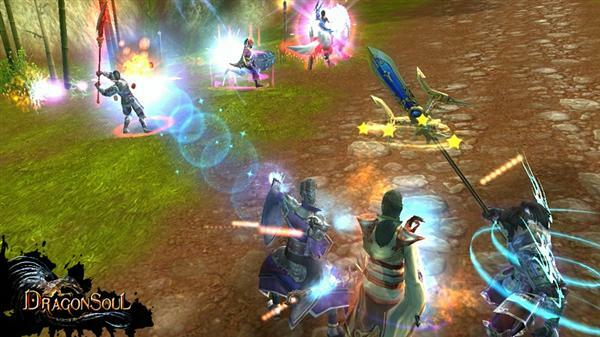 DragonSoul is a free to play PvP-focused 3D fantasy MMORPG set in a mysterious world inspired by Asian mythology. 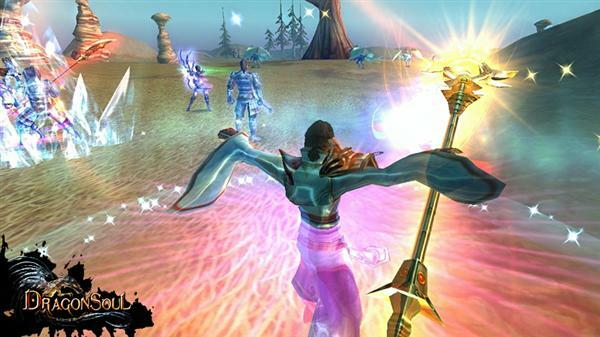 Players can choose which of the eight kingdoms they want to join and decide to join the fight selecting one of the four character classes DragonSoul offers: From battle-hardened warriors, experienced in the art of close combat, Mages commanding the powers of fire and ice, Assassins dealing devastating damage from the safety of the shadows to Hunters who are masters of ranged attacks, players will find numerous opportunities to prove their prowess to king and country. But why stop at becoming the best PvP player when the kingdom’s throne could be yours? 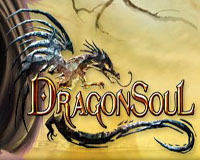 The complex social system of DragonSoul offers every player the opportunity to become king of your nation! Or become the king’s trusted chancellor or general and control your kingdom’s economical and military successes. 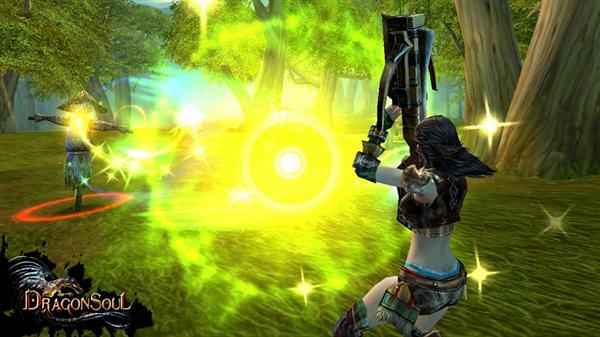 With hundreds of quests, six different crafts, an extensive pet- and mount breeding system, several socializing options there is plenty to do. The world of DragonSoul never sleeps and only the toughest will reach the top. Related Tags: epicduel free pvp mmorpg, fantasy mmorpg.